A selection of Cosmos seeds for the garden. All are suitable to start from seed and grow quickly into plants that flower from midsummer right into the autumn. These are great border plants and cut flowers. 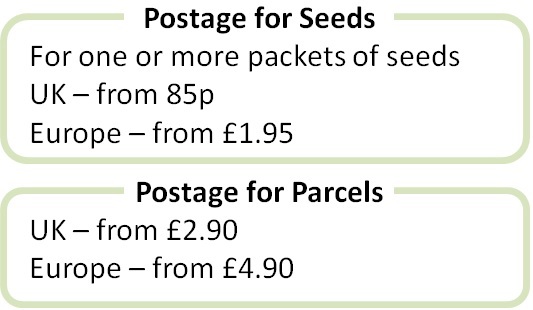 Selection Pack (4 packets of seeds). Sowing instructions and a colour photo are printed on the packs. The selection pack contains an attractive printed cover, making this a good gift.